We go to every corner of North America. Don’t waste your time or your money. We have the experience and the knowledge. Delays at the border due to missing or incorrect paperwork, customs issues, or carrier delays can result in demerge charges. We will always make sure you have all the paperwork you need and review all the requirements of the shipment before the driver picks up. If you choose a carrier that is not experienced with shipping into Mexico, your freight might get abandoned at the border. 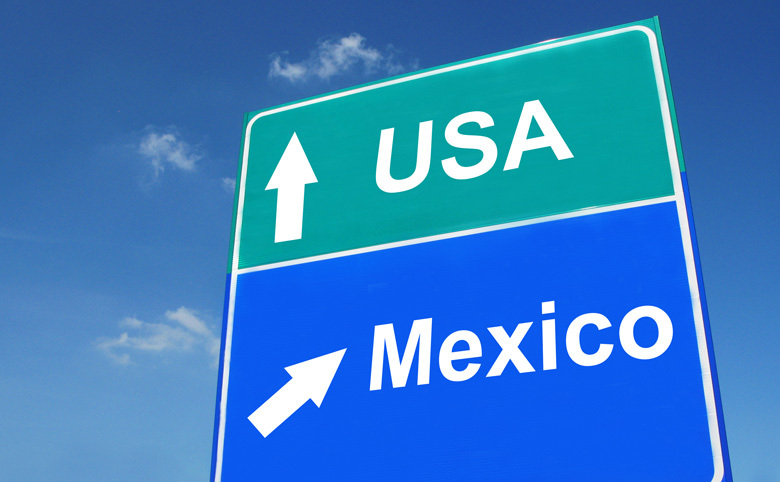 We only work with carriers who are experienced with shipping into Mexico. A lot of companies trans load at the border. This can cause damage to your freight, which will cost you money to repair. We never trans load any of our shipments. We make sure the freight stays on the same trailer from pick up to delivery. Have you ever been quoted a shipment with a great price only to find hidden charges when you received the final invoice? That’s because a lot of companies will miss or leave out important expenses like border crossing fees or delivery fees from the border to consignee in Mexico. We breakdown everything you will need to complete your shipment on your initial quote so you won’t experience any surprises with your final invoice. We have over 20 years of experience with Mexico shipping, so we know where delays occur, why they occur, and how to avoid them. We know which carriers will cross the border, which carriers will trans load, and which carriers say they cross but really trans load. 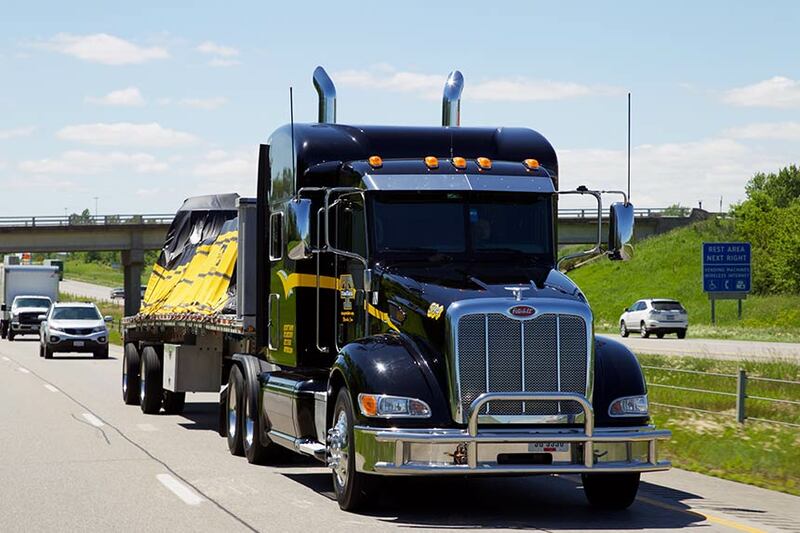 We assure you that your shipment, whether it is a full truck load or over dimensional shipment, will stay on the same truck from pick up until it is delivered in Mexico. Our network covers almost the entire country of Mexico, so we’ll be able to get your shipment where it needs to go. When you’re dealing with shipments into Mexico, don’t leave it to someone who doesn’t have the knowledge or experience to get it done right the first time. Leave it to us, the Kenneth Clark Company. We service all Canadian provinces and can handle anything from a small pallet to a super load. 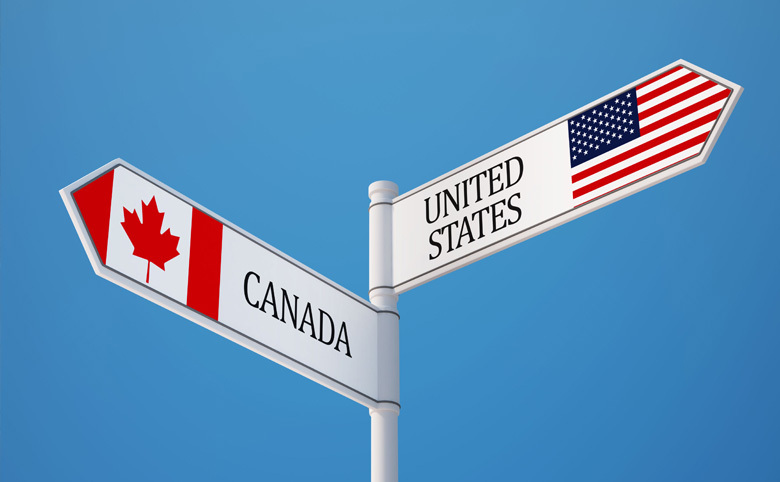 We have a vast number of prequalified Canadian and American carriers that provide cross border service to and from all points in the United States and Canada. Finding capacity and traveling into difficult areas such as the oil sands in North Alberta, lumber yards in North Saskatchewan and Manitoba, and the various islands in British Columbia. These regions are easy for us because we know exactly which carriers will service these markets. We also help shippers overcome the sticker shock created when they are invoiced for services after the fact. Our quotes always include all charges so you will never be surprised by a sudden additional charge, such as a ferry crossing or deadhead fees. 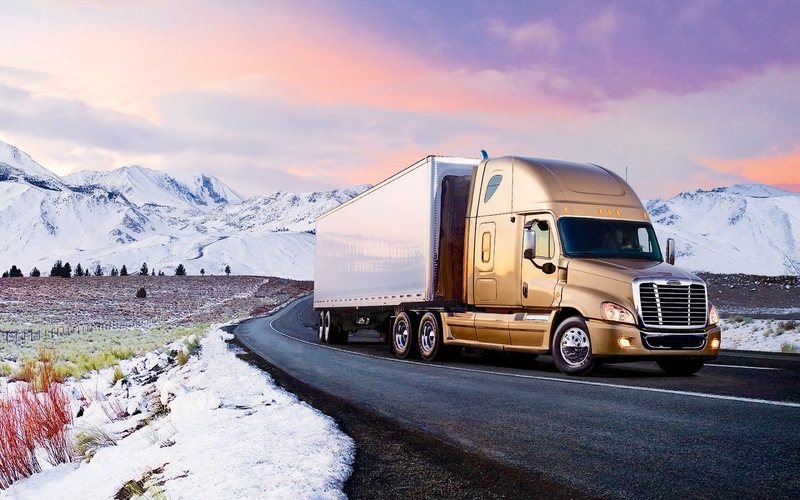 No matter where in Canada your shipment is coming from or going to, we will always have the most competitive pricing and capacity for your specific needs.